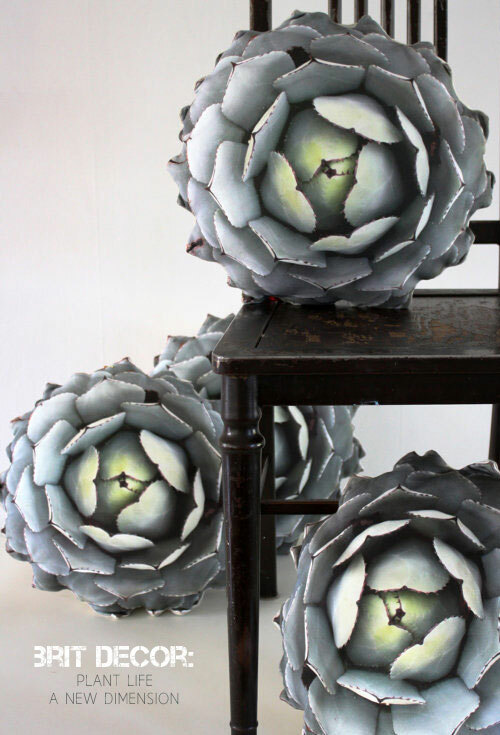 With the current rage for adding a touch of Co2 into our homes with the architectural elegance of succulent plants, no wonder that this range of incredible 3D effect cushions from Plantillo caught my eye recently. 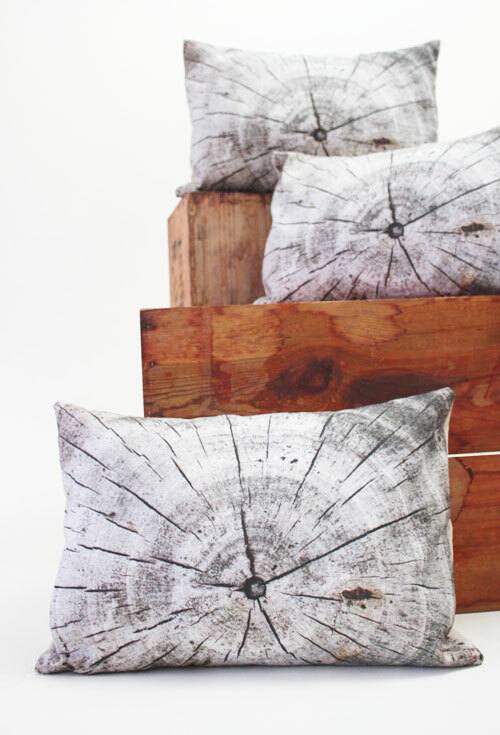 These captivating designs are the brainchild of Sabine Herrmann in sunny California, who uses her photography skills to firstly capture a piece of nature before transforming each image into a cotton canvas cushion. 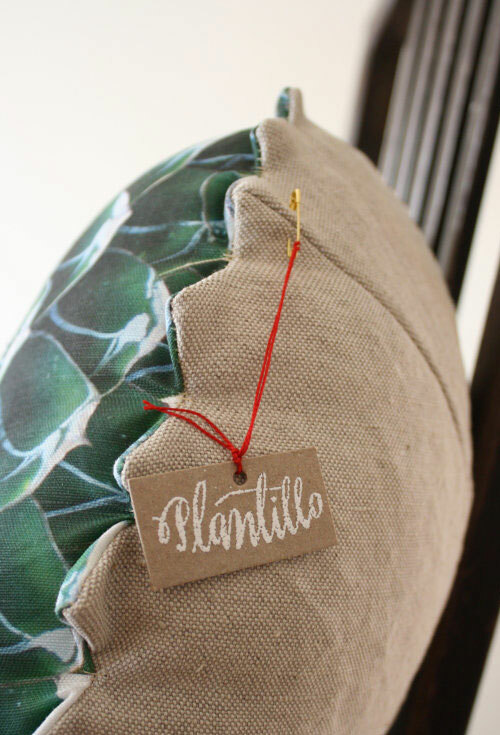 The entire range is made to order and available from Plantillo's Etsy store - I really can't decide which is my favourite - can you? 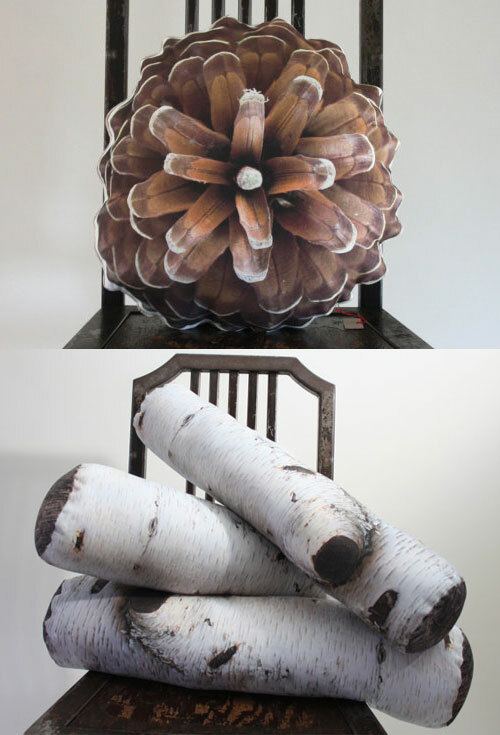 One thing I am sure of is that these cushions are perfect for adding that very special kind of wow factor to any room.